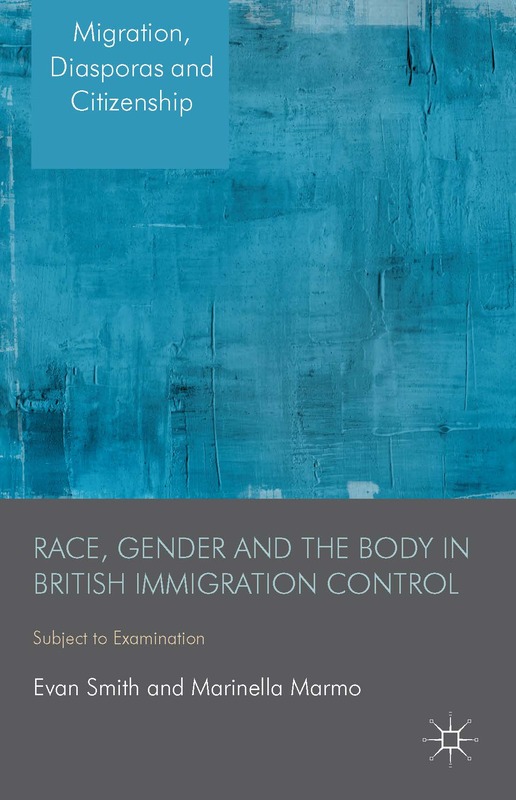 The proofs have been handed back to Manchester University Press. The index has been compiled. 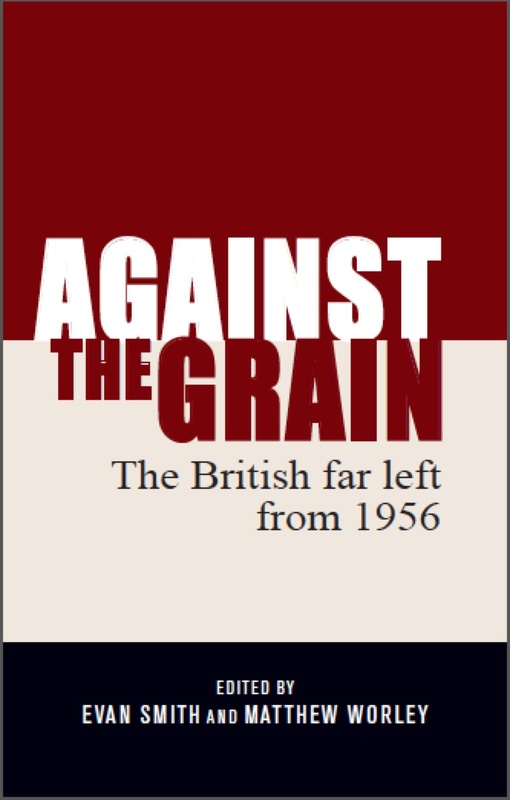 All we need to do now is wait until the book is published. And with that, I’d thought I would finally publish the list of chapters and authors contributing to the collection. We are very happy with the wide range of topics and of authors, both activists and academics, as well as young and more established scholars. 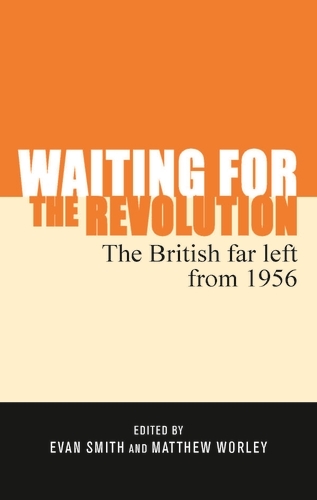 Matt and I have enjoyed putting this collection together and hope it will be widely read by all of those interested in the British far left, from either an academic or activist perspective (or both). 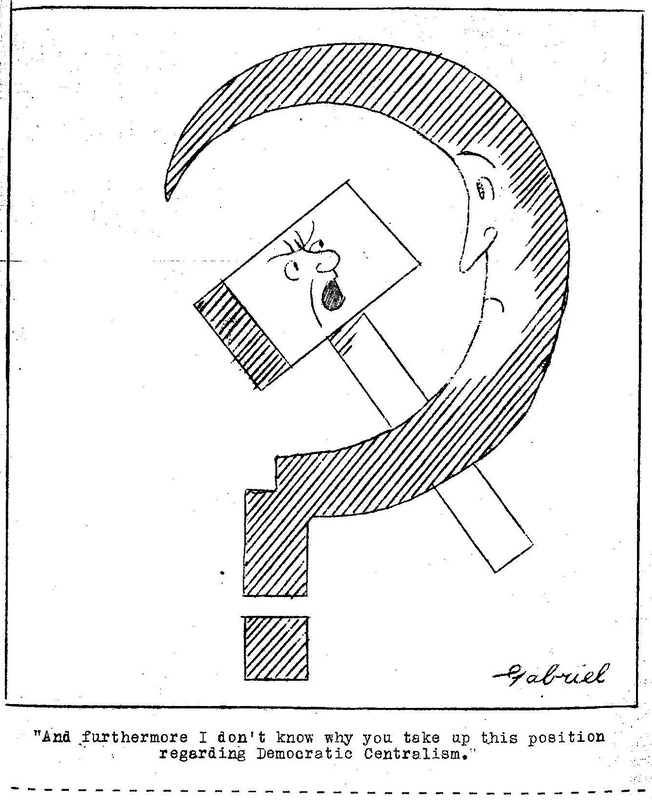 2 The New Left: beyond Stalinism and social democracy? Hopefully the book will be out in the next few months. As soon as publication date has been set, be sure that I will announce it on this blog. Ryan M. Irwin. Gordian Knot: Apartheid and the Unmaking of the Liberal World Order. Oxford Studies in International History Series. 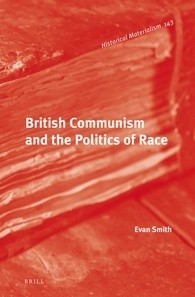 Oxford: Oxford University Press, 2012. xi + 244 pp. 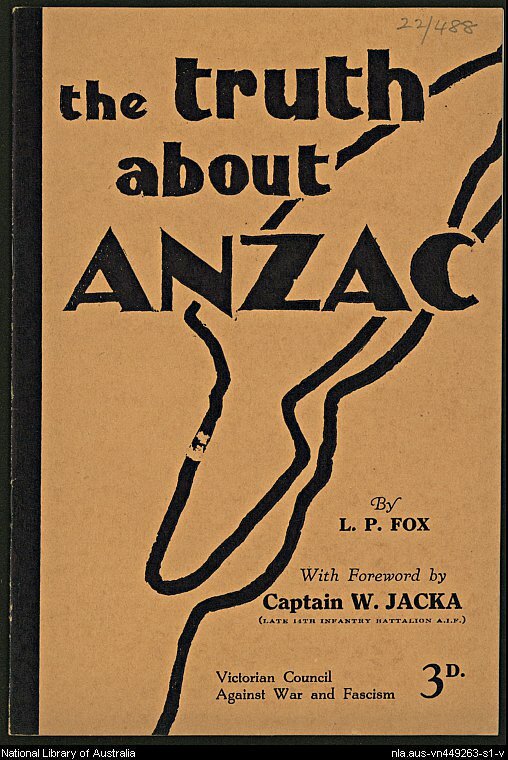 $45.00 (cloth), ISBN 978-0-19-985561-2. A substantial portion of the literature on the issue of apartheid on the world stage has focused on how the development of the struggle against apartheid developed in the 1970s across the globe; the transnational solidarity created between the African National Congress (ANC) (and various other groups in South Africa) and organizations around the world; the wider (armed) liberation movements of Southern Africa (such as the South West Africa People’s Organisation and People’s Movement for the Liberation of Angola for example); and the Anti-Apartheid Movement in the Western world. By looking at the 1950s and 1960s, Ryan M. Irwin’s Gordian Knot considers an earlier era in the struggle against apartheid. He explores how the domestic policy of the Republic of South Africa was fought internationally by newly independent African nations (in solidarity with the ANC and the Pan-Africanist Congress), particularly through the supra-national institutions of the post-war era: the United Nations (UN) and the International Court of Justice (ICJ). Irwin details how that the recently decolonized countries of Africa (known as the African Group) invested heavily in the idea of Pan-Africanism. They believed that apartheid in South Africa was not simply a domestic policy but a threat to the whole notion of a postcolonial Africa. While not able to influence the actions of the United Nations’s Security Council directly, these new African nations used the floor of the UN, as well as various UN committees, to challenge South Africa. 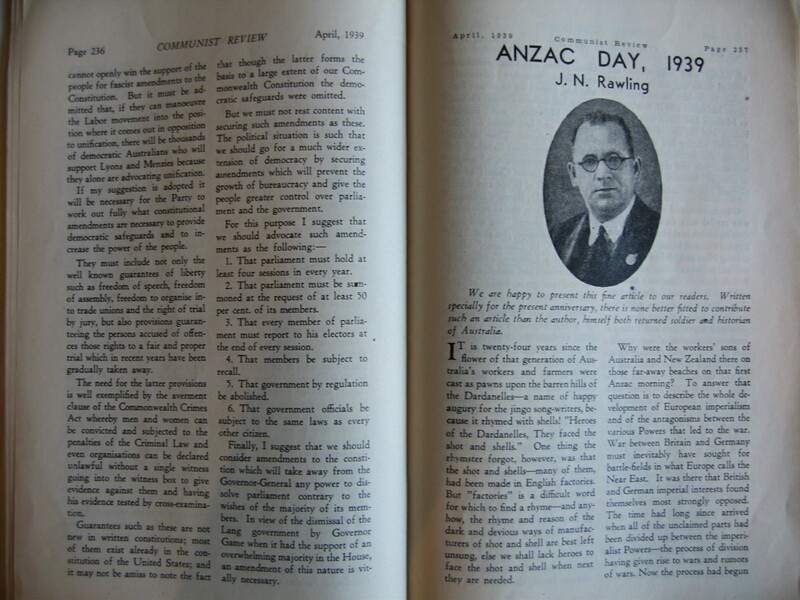 While India and other decolonized countries tried to foster collaborative action between the African Group and the Western nations on the issue of apartheid, Irwin shows that this proposed collaborative action relied heavily upon the political will of the United States to intervene. At the heart of Irwin’s account is the U.S. government’s struggle within the United States government over what course to take regarding South Africa, the United Nations’ involvement, and the African Group’s public denunciation of apartheid. By examining the internal files of the State Department and other US government agencies, Irwin shows that while the Departments of Defense and the Treasury saw South Africa as a crucial anti-communist ally and an important trading partner respectively, the State Department saw the apartheid state as a barrier to closer relationships between the United States and the newly decolonised Africa. The State Department also saw the links between the United States and South Africa as a domestic problem, as the civil rights movement made connections between apartheid rule and the state of race relations in the United States. The momentary hero in Irwin’s book is G. Mennen “Soapy” Williams, the Assistant Secretary of State for African Affairs, who encouraged the Johnson administration to take a more confrontational stance with toward the Republic of South Africa and develop closer ties with the African nations inside the United Nations. In the mid-1960s, Williams and others in the State Department believed that an imminent legal challenge to the apparatus of apartheid in South Africa would lead the United States to agree with the economic sanctions placed upon the Republic by the UN that could potentially lead to military confrontation. This legal challenge was the African Group’s second contest of apartheid using the supra-national institutions of the post-war era, namely, the International Court of Justice. The African nations used South Africa’s occupation of South-West Africa (now Namibia), unresolved from the days of the League of Nations, to challenge South Africa’s authority in the Southern African region. South Africa’s implementation of apartheid in South-West Africa was also challenged by the African Group as a fundamental violation of human rights. Irwin does well to outlines the build-up to the showdown between South Africa and the African Group at the ICJ in 1966 and shows how that the decision, which came as a surprise to many, defused the situation at the international geo-political level for the next decade and a half. With the ICJ not ruling against South Africa, the United States was able neutralize the UN on the issue of apartheid. Under Richard Nixon and Henry Kissinger, closer relations were fostered with the Republic as an investment hub and Cold War ally. The contribution of Irwin’s book is twofold. Firstly, it is a very well told and meticulously researched story of the relationship between the United States and decolonised Africa in the 1950s and 1960s regarding the issue of apartheid. Secondly, it presents scholars with a greater understanding of why the transnational movement against apartheid shifted strategies towards direct action and armed resistance in Southern Africa as well as grassroots activism amongst the Anti-Apartheid Movements in the global West. The experience of the African nations in their actions against South Africa through the UN and the ICJ highlighted the fallibility of trying to fight apartheid through purely legal and diplomatic means, demonstrating to South Africa’s opponents that more revolutionary strategies needed to be adopted to fight the apartheid state. While Irwin does discuss this shift briefly in the conclusion of Gordian Knot briefly, it would have been more compelling to see a greater explanation of the change from the supra-national stage to the grassroots level in a stand-alone chapter. The only other reservation that this reviewer I can make is that the book’s focus on the United States sometimes means that it diminishes the context of the Cold War and the alternative to Western capitalism presented by the Soviet Bloc in the 1950s and 1960s. Irwin asserts that “the United States had become an unquestioned hegemon by the early 1960s,” with supra-national institutions such as the UN and the ICJ reflecting the dominance of Western social-democratic liberalism (p. 72). I would argue, however, that Irwin underestimates the Soviet Union’s influence in the 1950s and 1960s, which offered an alternate path of political and economic organization and definitely impacted the development of the African nations and “threatened” apartheid South Africa. It seems likely that the Cold War and the specter of the Soviet Bloc may have had a greater impact upon the attitude of the United States towards South Africa than Irwin suggests. In fact, his argument stands in contrast with the recent book by Irina Filitova and Apollo Davidson, The Hidden Thread: Russia and South Africa in the Soviet Era (2013), which focuses on the impact that the Cold War and the Soviet “threat” had upon the West’s relationship with South Africa under apartheid. 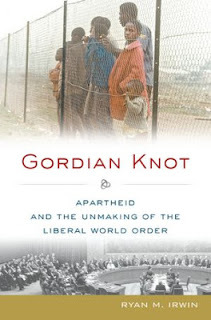 Overall, Gordian Knot is a nicely written narrative of how international diplomacy and reliance on transnational justice failed to challenge the issue of apartheid in South Africa. It also uncovers the divisions within the United .States. government over the South African problem and illustrates how the contradictions in its policy towards South Africa resulted in the challenge to apartheid being blunted at the international level. Citation: Evan Smith. Review of Irwin, Ryan M., Gordian Knot: Apartheid and the Unmaking of the Liberal World Order. H-Ethnic, H-Net Reviews. April, 2014. This is the greatest bit from The Late Show. I’m glad someone’s finally uploaded it. Enjoy! Satnam Virdee, who is contributing a chapter to our far left book, has asked that I mention this two-day conference that he is organising at the University of Glasgow. 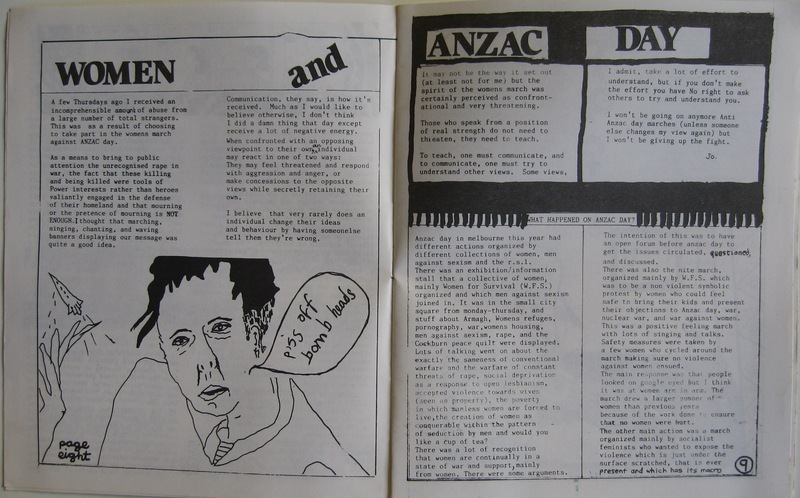 This post is partly inspired by my work on The Young Ones and the cultural depictions of the history of Thatcherite Britain. In the first episode, ‘Demolition’, which aired in late 1982, Rick and Neil have an argument over whether the vegetables in the meal were from South Africa (there was an international campaign for a boycott of South African produce at the time). Apartheid in South Africa was a hot topic amongst political activists in the UK, particularly from the mid-1970s onwards, after the Soweto uprising in 1976 and the death of activists Steve Biko in 1977, and the issue permeated through British popular culture, as demonstrated by this scene from this alternative comedy show. In the wake of the Nelson Mandela’s death in December last year, some commentators reminded readers that Mandela was not always the focal point of anti-apartheid activism or a popular representation of the oppression of the apartheid regime outside of South Africa. As the online archive of the British Anti-Apartheid Movement outlined, awareness about Mandela’s imprisonment was raised by campaigns by the United Nations and the South African Sunday Post paper in the early 1980s and this had gained significant momentum by the mid-1980s. In the UK, the image of Mandela as the representative figure of the oppressive nature of Apartheid South Africa was bolstered by the 1984 hit by Jerry Dammers (from The Specials/Special AKA), ‘Free Nelson Mandela’. It was Steve Biko, not Mandela, who became the first anti-apartheid icon. When the young leader of the radical black consciousness movement died in police custody in 1977, he inspired songs by the folksinger Tom Paxton, the prog-rock star Peter Hammill, the reggae artists Steel Pulse and Tappa Zukie, and, tardily but most famously, Peter Gabriel. I am interested in how South Africa and apartheid was represented in British popular culture from the mid-1970s to the mid-1980s, when both British popular culture and South Africa were dramatically changing. In British popular culture, it was the rise and demise of punk and its surpassing by the various streams of post-punk, as well as the birth of alternative comedy. In South Africa, the 1976 Soweto uprising signified a change in the resistance to the apartheid regime inside the country, demonstrating that ordinary people were willing to undertake militant actions against the regime and regenerating the anti-apartheid forces outside the country. After Biko’s death in 1977, many Black Consciousness Movement followers joined the African National Congress in exile and swelled the resistance to the South African government. From 1976 onwards, Soweto and Steve Biko became the main representations of South Africa in the British popular consciousness and were referred to in various ways. Paul Gilroy notes that during the Notting Hill riots in August 1976, a number of people involved chanted ‘Soweto, Soweto’ while confronting the police. 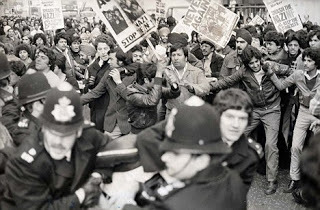 Apparently ‘Soweto’ was a familiar cry at many demonstrations and episodes of public disorder in Britain during this period. 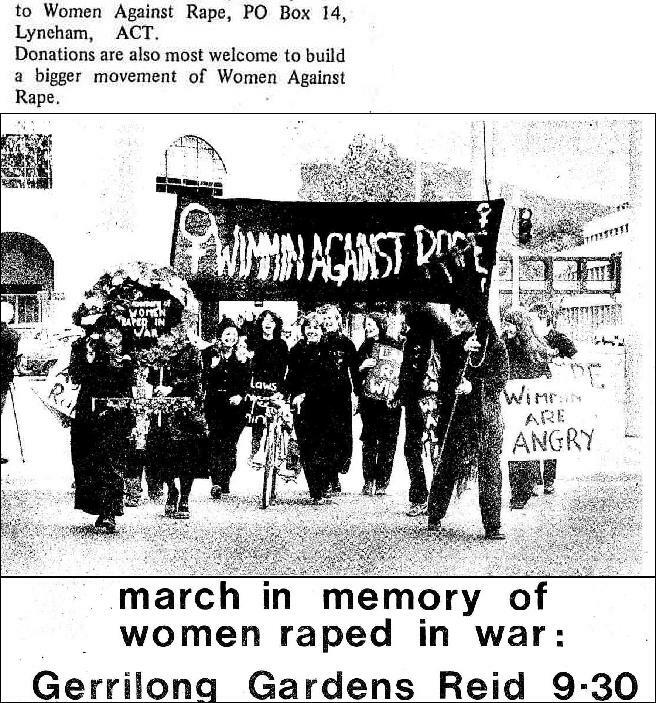 An article in the Communist Party journal, Comment, in 1980 mentioned the chant of ‘Soweto, Soweto’ at a counter-demonstration against the National Front in London as well. Most famously, Peter Gabriel recorded the song ‘Biko’ in 1980 as part of his Peter Gabriel III (or Melt), but Birmingham reggae band Steel Pulse also recorded ‘Biko’s Kindred Lament’ for their 1979 album Tribute to the Masters and Jamaican/UK reggae producer Tapper Zukie recorded a song in 1978 called ‘Tribute to Steve Biko’. Punk figure Malcolm Maclaren released a single called ‘Soweto’ in 1983, while Afro-Caribbean-UK dub/fusion band Steel an’ Skin recorded a song ‘Fire in Soweto’ in 1979. Most interestingly, The Clash recorded a demo called ‘Where You Gonna Go (Soweto)’ during the London Calling sessions in 1979. In afternoon did shopping in Sainsbury’s with my father. Saw Rick Lemon dithering at the fruit counter; he said selecting fruit was an ‘overtly political act’. He rejected South African apples, French golden delicious apples, Israeli oranges, Tunisian dates, and American grapefruits. I think this changes with the focus of anti-apartheid activists on freeing Nelson Mandela, which was reinforced in the British popular imagination by the song ‘Free Nelson Mandela’ and the 70th birthday celebration in Wembley Stadium in 1988 (what Mark Perryman referred to as ‘the Mandela moment’). So, I throw it over to you, connoisseurs of British popular culture – can you inform me of any other mentions of South Africa/Apartheid in British pop culture between circa 1976 and 1983 (songs, television, film)?